Shichon – Is the Shih Tzu Bichon Frise Mix Right for You? You are here: Home / Breeds / Mix / Shichon – Is the Shih Tzu Bichon Frise Mix Right for You? Welcome to our complete guide to the Shichon – a cross between the Shih Tzu and Bichon Frise breeds. Crosses between two pedigree breeds are known as designer or mixed breed dogs, and they tend to divide opinion. 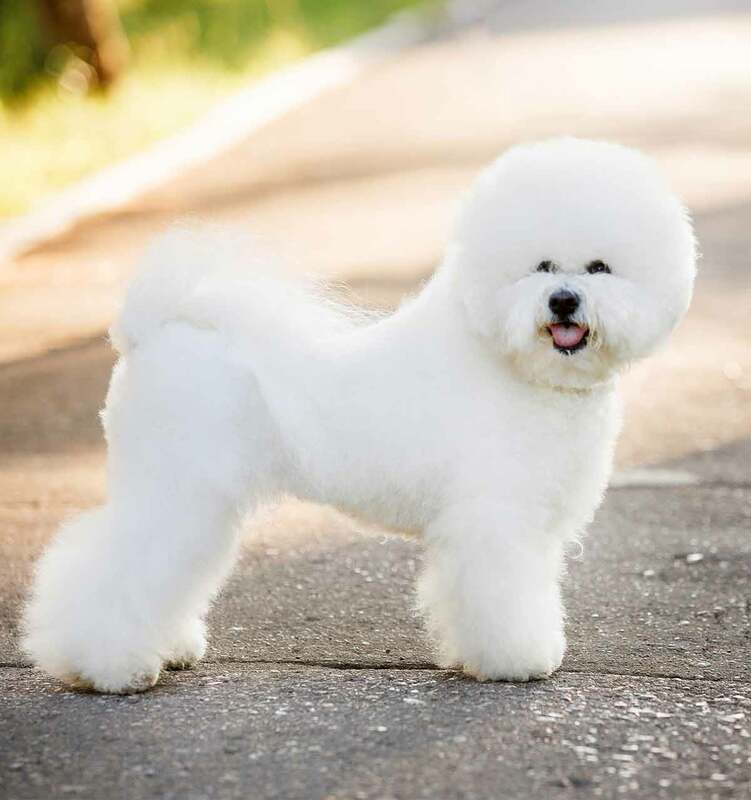 Before we look at the characteristics of the Shichon in more detail, let’s take a look at the controversy behind designer dogs. If you haven’t heard the term before, a designer dog is simply a cross between two purebred dogs. So in this example, our Shichon, as a cross between the Shih Tzu and Bichon Frise, is classed as a designer dog. Some people love designer dogs while other people think they should not be allowed. Purebred dog enthusiasts say that it is easier to predict the attributes of purebred puppies, which means through the use of selective breeding and a range of health tests, puppies are healthy and have a reduced risk of inheriting diseases from their parents. Love small dogs? Check out the teeny Chiweenie! On the other side of the fence, it can be argued that by reducing the genepool of purebred dogs by keeping a strict closed register, there is an increased risk of genetic weaknesses and illnesses being passed down through the generations. Scientific studies support the theory that creating mixed breeds provides something known as hybrid vigor. This basically means that opening the gene pool by crossing different breeds increases the health and vitality of mixed breed puppies compared to purebred. It’s also important to note that the purebred dogs of today were created through crossing pedigree dogs of years gone by – with the Shih Tzu being a perfect example of that process. Regardless of your opinion on this matter, selecting a well-regarded breeder who carries out a range of appropriate health checks while providing a high level of care for puppies and parent dogs should always be a priority. The Shichon is a Bichon Frise Shih Tzu mix, also sometimes called a Zuchon or teddy bear dog. As this cross hasn’t been around for all that long, it can be difficult to predict how your puppy will turn out. 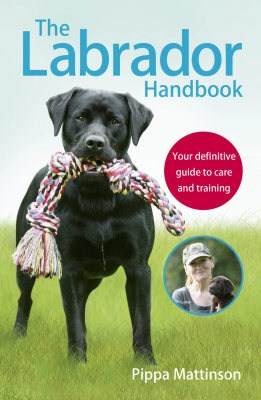 To help you get more information about a particular mix, we recommend that you do a bit of background reading into both the parent breeds. This can help provide more information about the potential characteristics of a mixed breed puppy. So let’s take a closer look at both the Shih Tzu and Bichon Frise breeds. The Shih Tzu breed was developed by imperial breeders within the palace of the Chinese emperor. It’s thought that this breed, whose name translates as lion, can be traced back to a cross between two Tibetan breeds: the Lhaso Apso and the Pekingese. For centuries, the Shih Tzu was kept secret from the rest of the world. Emperors prized the most affectionate and beautiful examples of this breed and would shower them with gifts. In the 1930s, the breed became better known outside of China, with the American Kennel Club accepting them into their stud book in 1969. This breed, along with the Bolognese, Maltese and Havanese, is classed as a Barbichon. Originating from Tenerife, the Bichon Frise is thought to descend from the Bichon Tenerife. While the Bichon Tenerife was popular with sailors, the Bichon Frise became the favorite dog of choice for royalty and nobles throughout France, Spain, and Italy. When the French Revolution caused many nobles to lose their homes and get sent to jail, Bichon Friseam found their way into circuses as popular performers. The breed was officially recognized in France in 1933, with the American Kennel Club accepting the Bichon Frise in 1971. What Can You Expect If You Buy a Shichon? The Bichon Frise Shih Tzu cross hasn’t been around for that long, but they have quickly developed a reputation as small dogs well suited to family life. One of their other names, the “Shichon Teddy Bear” refers to their round faces which resemble a toy teddy. 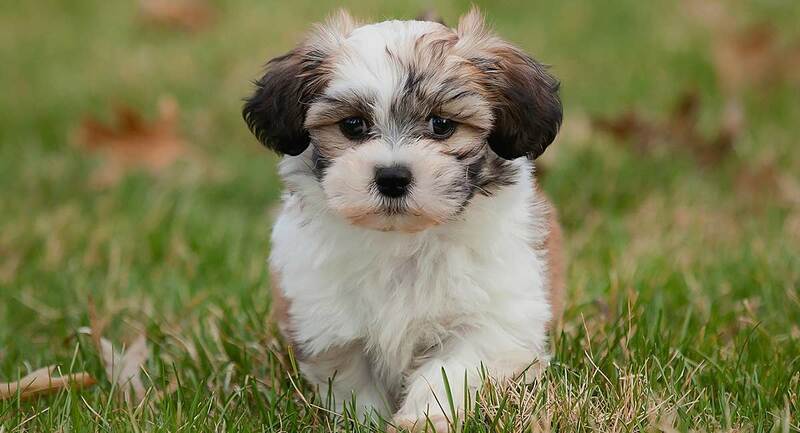 With that said though, not all Shih Tzu Bichon mix puppies will end up looking like Shichon teddy bear puppies, so it’s best to do your research and look into the features of each parent breed before selecting Shichon puppies based on looks alone. The best way to get an idea of the average size, height, and weight of a Shichon dog is to look at the parent breeds. This will give an indication as to what range Shichon adults will fall into. The Shih Tzu is classed as a toy dog, with a height of just 9–10.5 inches and a weight of 9–16 pounds. The Bichon Frise is in the slightly larger non-sporting group, with a height of 9.5–11.5 inches and a weight of 12–18 pounds. With both of these breeds being small, you can be fairly confident that your Bichon Shih Tzu puppy will also mature to be a small dog. Taking the time to meet the parents of any puppy you’re interested in can also help give an indication as to what a Shichon full grown may look like. Shih Tzu come in a dazzling array of colors, ranging from black to red, silver, brindle, liver, and more. Most times these colors are seen on a base of white, but not always. Some dogs will have a coat made up of three different colors. Shih Tzu coat colors will often fade over time. Their coats are very long when allowed to grow out fully, often reaching the ground. Bichon Frise are most commonly white, but you will sometimes see accents of apricot, buff, and cream, which are all accepted colors. They have a double coat which tends to shed very little. The coat color and type of Shih Tzu Bichon puppies can be any combination of the parent breeds. If you particularly like the short and dense coat of a Bichon Frise, be aware that your puppy could end up with the longer coat of the Shih Tzu. The long coat of a Shih Tzu definitely needs daily brushing. Because long hair on the top of their head can fall into a Shih Tzu’s eyes and cause irritation, many owners choose to tie this into a topknot or cut it shorter. Bathing every four weeks will keep their coats clean. With this breed, there is the option to have a “puppy trim” which keeps their coat short and manageable but will require regular trips to the groomer. Bichons need frequent brushing, preferably every day. It’s recommended to bathe and clip them every four to six weeks to keep their dense coats clean and manageable. Because the majority of hair that is shed remains within the undercoat, mats can form if they are not brushed out regularly. You can be pretty certain that your Shichon puppy will have a coat which needs grooming weekly. Consider Shichon dog haircuts as a way to reduce grooming time. Combine this with checks on their nails, teeth, and ears to keep your dog in the best of health. Shih Tzu are friendly and outgoing dogs, and enjoy spending time with children. They are generally laid-back and are well suited to apartment living for this reason. Despite their relaxed demeanor, they can also be playful and affectionate. Bichons are also relatively laid back but require a little more exercise. 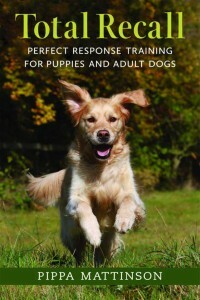 They enjoy short periods of intense activity, so agility and obedience training can suit these intelligent dogs well. Bichons are fast, too, so make sure you have good recall when playing in open areas. Your Shih Tzu cross Bichon puppy is likely to end up as entertaining and outgoing as both parent breeds and will require a medium amount of exercise. Training a Shih Tzu can be interesting, as they often want to have their own way. Using positive, reward-based training works best with this breed. Due to their small size, it can be tempting to allow a Shih Tzu to have their own way. But this can lead to a spoiled and difficult little dog! Bichons are easy and rewarding to train, especially using positive methods. They enjoy spending time with their family and don’t do well with extended periods of being left alone. One area where they can be challenging is when potty training, so puppy classes are a good idea to make sure you’re doing everything right. Shih Tzu Bichon mix puppies are likely to end up with a combination of traits from the parent dogs. As both of these breeds dislike being left alone for long periods, it’s likely that your puppy will share this characteristic. Shih Tzu are not an overly active breed, so a short walk every day plus a small amount of playtime will be more than enough. That said, they love spending time with their owners and will happily curl up with you wherever you happen to be in your home. While Bichons enjoy a good run, this is usually combined with longer periods of time when they’re happy to curl up at home and observe life. Like Shih Tzu, they’re not keen on being left home alone either. Many purebred dogs are prone to health issues, and Shih Tzu and Bichon Frise are no exception. Here are the main issues to be aware of. Shih Tzu are generally healthy, but can be prone to a number of issues that are important to be aware of. Due to the shape of their face, they don’t do well in particularly hot climates. They’re also not the best swimmers because of their long coats. The American Shih Tzu Club doesn’t require any particular tests, but they do recommend that breeders talk to potential buyers about conditions that can affect Shih Tzu, such as renal dysplasia, hip and eye problems, and allergies. Reputable breeders will be happy to talk through the results of these evaluations, plus any other tests they carry out. Bichons can be prone to gum disease or tooth loss, so be sure to include regular tooth brushing and dental care for these dogs. Because both Shih Tzu and Bichon Frise can suffer from hip and eye problems, these health tests are particularly important to speak to any breeder about. Reputable breeders will be happy to discuss the results for any tests that the parent dogs have undergone. Shih Tzu dogs live between 10–18 years. Bichon Frise dogs have an average life expectancy of 14–15 years. You can expect your Shichon to fall within this range. Looking for a puppy is an exciting time, but make sure you prioritize finding Shichon breeders with good reputations. Requests to spend time with both parent dogs should be accommodated. As should discussion over health checks, vaccinations, and routine care. Hip and eye exams are important for Shichon puppies. 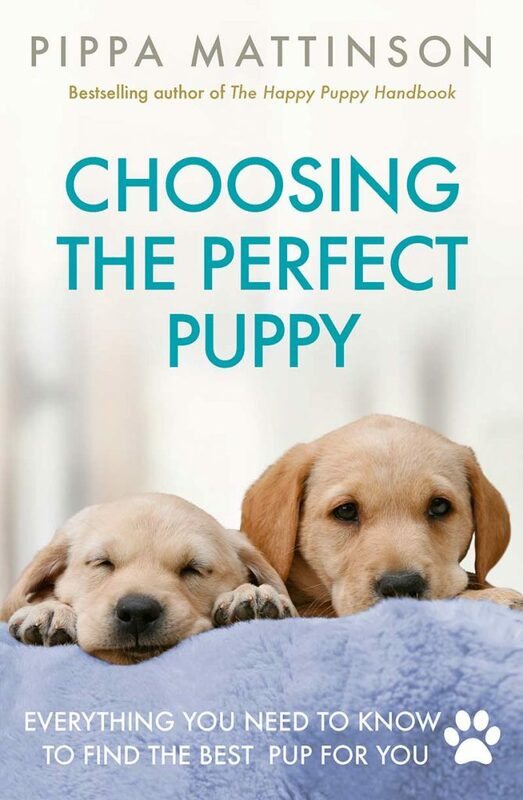 You should ask breeders for the results of both parent dogs. Is a Shichon Puppy Right for Me? Shichon puppies are undeniably cute. But it’s the characteristics and personality of this breed which will be more important in the long run. These dogs are best suited to a family where they won’t be left alone for long periods of time. They also should not be expected to keep up with larger dogs or large amounts of exercise. Both Shih Tzu and Bichon Frise are intelligent small dogs. They enjoy training classes and spending time with young members of the family. What makes you interested in a Shichon? The American Kennel Club. Bichon Frise. The American Kennel Club. Shih Tzu. Prato. 2015. Health Statement. The American Shih Tzu Club. Hoppe et al. 1990. Progressive nephropathy due to renal dysplasia in shih tzu dogs in Sweden: A clinical pathological and genetic study. Journal of Small Animal Practice. Parker. 2018. Dogs and Tear Stains. WebMD. Health Statement. Bichon Frise Club of America. Schuszler et al. 2015. Observations Regarding Periodontal Disease and its Local Major Consequences in Dogs. Lucrari Stintifice Medicina Veterinara. The Kennel Club. Estimated Effective Population Size Research Q&A. The Labrador Site. Purebred Vs Mutt – Common Objections To Mixed Breed Dogs. Beuchat. 2014. The myth of hybrid vigor in dogs… is a myth. The Institute of Canine Biology. My shishon is 4 mounths, and absolutely adorobly. when we went to the wet, he was chipped and vaksined, to avoid sikness. The fur is long and needs combing nearly every day. 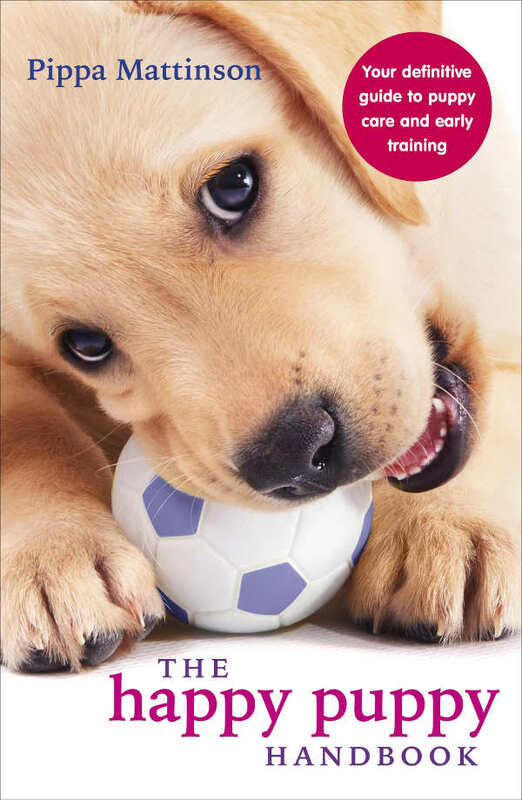 He is a quick learner, and i`ve just been on a puppy course. Very usefull, to avoid beging for Food when eating/making Food/ learn to say hello when door bell`s ringing, without yelling/jumpimg on 2 legs and puppy biting. We give him puppy Food, recommended from wet untill 12. months. He get`s 3 meals daily. I have a 7 yr old Zuchon(Bella) she is playful, intelligent and “the welcome wagon” a little hesitant with crawling children, but once they are up on 2 legs…. My shichon is turning 11 this year! I’ve had her since she was only a couple months old and she is the best thing ever! she was so easy to train, learned quickly, (i trained her myself, we didnt go to training school). She is friendly, but definitely sometimes takes a weird/dislike towards some new people. She is very shy with new people/kids/dogs but once warmed up, she is great and laid back – she just likes her personal space with other dogs. I am surprised to read about the part of them being left alone. My dog has always had someone around the house, but the past 2 years she hasnt and is left alone while I’m at work all day (8-9 hours). There are no issues, the house is normal when I get back and i usually just find her asleep in her bed/ a pile of my clothes that i’ve left on the floor. Overall, amazing dog. I really dont know how I’m gonna get a better dog than the one I have. i “rescued” a shih tzu/bichon cross from a family who found him too high maintenance and so stuck him in a crate and ignored him. he was 4 and not house trained! he is doing will with that now, but behavior is unpredictable. very affectionate toward me, but takes weird dislikes/likes to some people. not good with children. bursts of energy, tearing around with stuffed animals — very amusing. however, it’s very true that they don’t like to be left alone. i have to crate my dog or take him with me when i leave the house. barks at everything and nothing, and has major separation anxiety. i don’t know how much of this is genes and how much is crappy experience with first owners. good with other dogs and cats. We had a Shih Tzu and a bichon. Both were adorable in their respective ways. I couldn’t imagine anything cuter than a Shichon, though. Can you please share the breeder info? How much food do you give him. I have a puppy eleven weeks old who eats a cup of dry dog food and is still hungry. She weighs five pounds. Knows where her food is kept and sits in front of the cabinet. Potty training is a challenge. Knows where the pee pad is but sometimes chooses not to go there. Consumes at least two cups of water in a fifteen hour period. Would really appreciate your breeders info!! Thank you! Hi! We have a 5 year old bichon shi tsu and a maltese shi tsu. They are lovely and fun. The only health problems that she had was a couple ear infections early on (the groomer tipped me off to put a little cotton in her ears if I bathed her. Try not to get the ears wet and the fungal infection risk is reduced). She really does not like hot weather. She travels SO WELL in the car. She has done 10 hour car rides. Both dogs do need to be groomed. We don’ use a crate. Both dogs sleep with us (though the bichon shi tsu needs to be lifted on the bed). She is a smart little dog. she knows lots of tricks and she is very upset if she gets in trouble (it is usually related to a tissue that has fallen prey). She is a chicken and rice dog…. (add veggies)…Dog food is not her thing. (little ceasar which is the standby junk food dog food upsets her gi tract) But once you get in the habit you can make chicken and rice or turkey and rice for the week along with dinner for everyone else. Good luck! We love our Penny! I give mine pure balance small dog breed. From Wal-Mart grain free. We recently had a shivhon visit us for the weekend and our family really enjoyed this adorable little dog. We are getting older and feel that a smaller dog would suit our lifestyle as we are home more often. We wouldn’t be ready for another year or so but would like to hook up with a local breeder breeder. We live in suburban Philadelphia. Any breeder or rescue contacts you have would be greatly appreciated. thank you and happy holidays ? We just got out puppy, Zoey, from a breeder in East Windsor NJ. Our puppy is 50% poodle, 25% Shih Tzu and 25% Bichon Frise. She’s 7 weeks old and absolutely adorable! How much did the puppy cost? I have a 7 month old Shichon (and a 7 month old bichon/poodle) and the Shichon is adorable, attentive, and very smart. He does tend to get frisky if he is left to his own devices or is ignored, so be prepared to keep an eye on your pup so he/she doesn’t chew through every wire in your house! My wife would live to have one,can you please send me information on where I can buy one. Could you send me the info of whom you bought your dog from? Can these types of dogs be trained as seizure alert dogs? If NO, Do you know what types of dog do that are no more 20lbs and DO NOT shed? I love my little Theo. He is an amazing dog; the perfect dog. I got him from an excellent, kind, loving breeder who, even after 3 years, responds to my emails within minutes. You didn’t mention the fact that they never bark. Ever. But it is the love they exude, the talking with their eyes and body, and the pure joy they find in everything that makes life more fabulous with them in your presence. Can you send me name of breeder you liked? We’ve been planning on getting a dog for a couple of years now and this breed would suit us so well. Could you send me the breeder details? Help! – My Dog Ate A Sock! What Should I Do?